Real estate portal SRX Property has launched the use of aerial video and photography taken by drones to better showcase homes to potential buyers. Its new feature, dubbed X-Drone, will allow prospective buyers, especially those overseas, to visualise the surrounding neighbourhood, the type of views on offer and the nearby amenities of properties on the market. 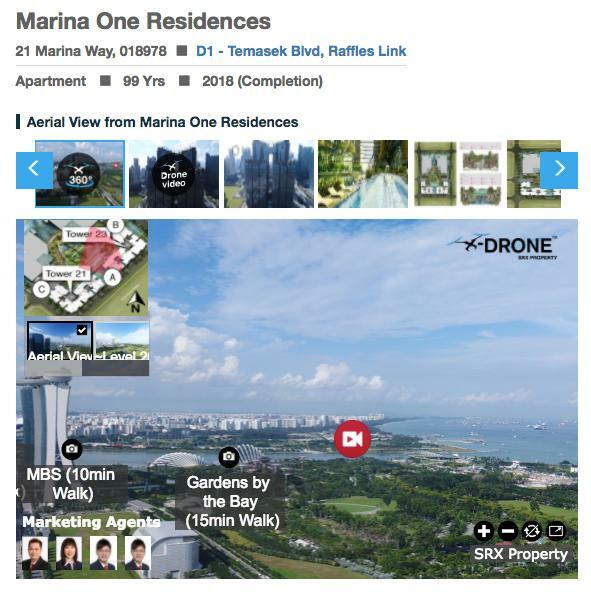 SRX Property said it is the first digital property platform in Singapore to make use of drone footage, in a release on Thursday (Sept 14). 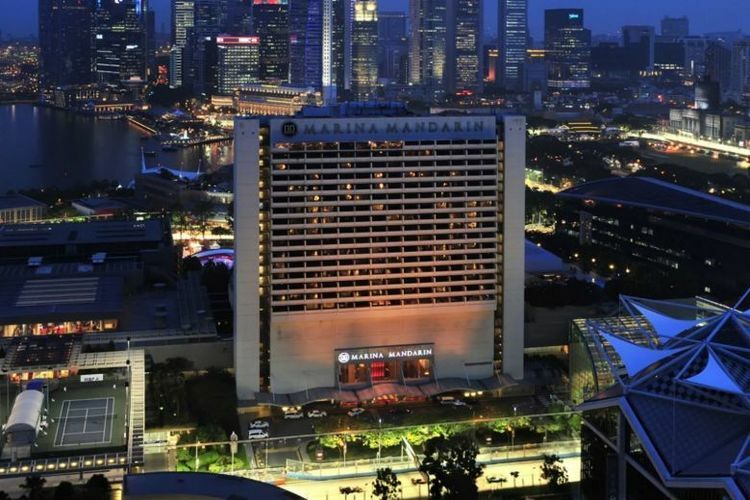 The company is operated by StreetSine Technology Group, a subsidiary of Singapore Press Holdings. Overseas in some countries like the US, drone photography and videos and sophisticated software programs are seeing increasing use among realtors looking to up their game with eye-catching visuals that will help sell homes. Said StreetSine chief technology officer Jeremy Lee: "Many overseas consumers are buying and renting properties without physically visiting the premises. We already offer 360 virtual tours of the interior and valuer-backed pricing. X-Drone is the next step. Our goal is for buyers and renters to know exactly what they are getting." 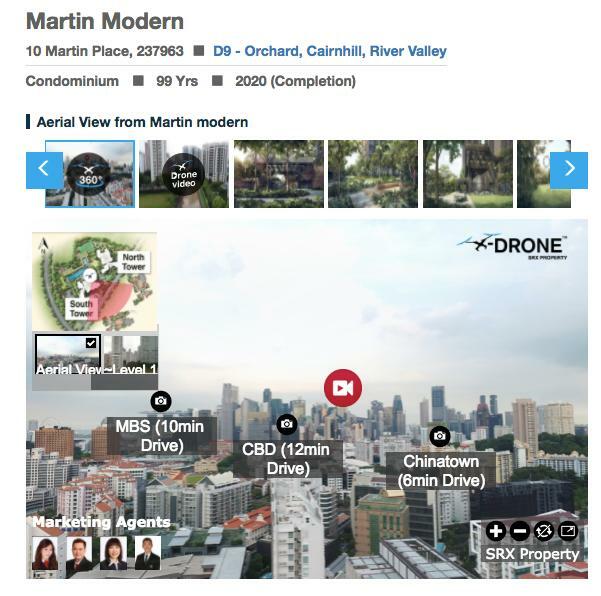 X-Drone is the latest marketing tool for SRX Property's quality listings, which already utilise virtual tours. Listings with the most comprehensive information are ranked higher - which means they will turn up at the start of a search. Mr Lee added: "We know that people are too busy to trawl through piles of duplicate listings with generic photographs, incomplete information and ambiguous pricing." 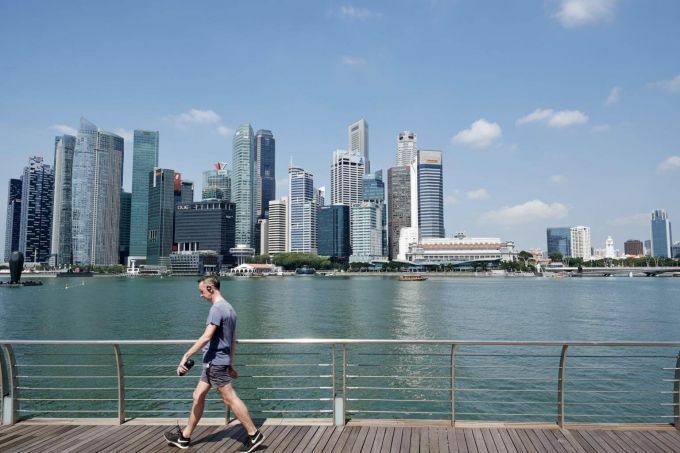 The Civil Aviation Authority of Singapore requires firms to license their drone pilots with the agency and file flight plans, said Mr Lee, who is also a licensed drone pilot. The firm said X-Drone will be especially useful for new developments. 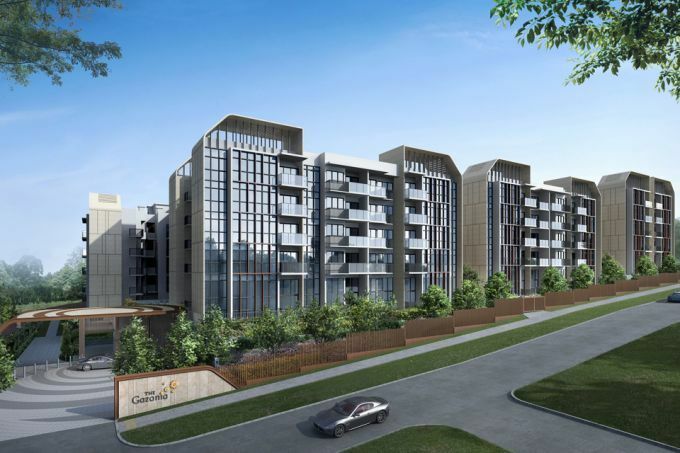 "The challenges buyers of new projects face are threefold. First, the building does not exist. Second, it is more difficult to price a property that has no track record. 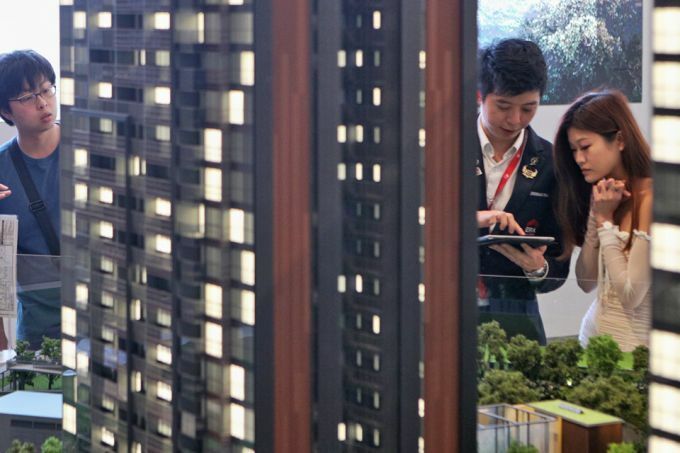 Third, most buyers of new projects are overseas or too busy to visit a show flat," SRX Property said. X-Drone allows potential buyers to assess the location from anywhere in the world, it added, saying: "Location, of course, is the most important factor in real estate pricing."